The mad scientist has hatched another plan. This time he has turned all of your class into gremlins. It is up to you to work out how to transform your class back. 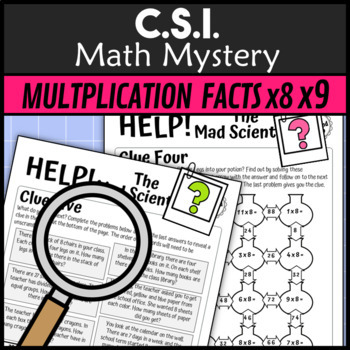 This CSI themed math murder mystery will engage students by taking them on a journey to solve Multiplication and Division problems and puzzles. 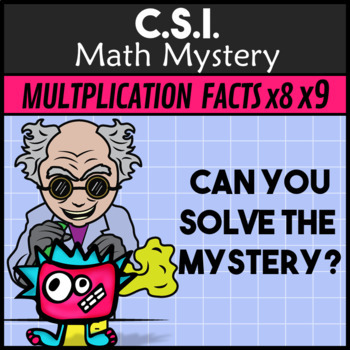 This mystery is based on their times tables only and focuses on students x8 and x9 times tables. 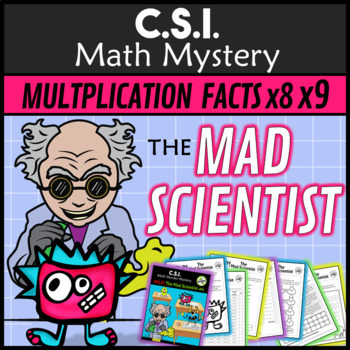 Students narrow down the possible options by completing the activities and marking them off from the ingredient list until one potion is left. Can you save the teachers? 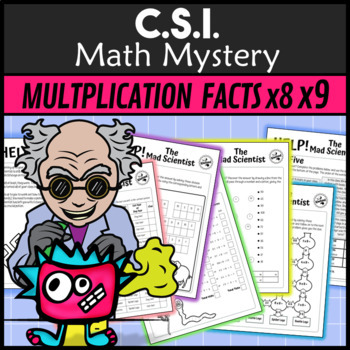 If you are interested in this product and your students enjoy STEM I have additional resources that will compliment this one.